Women business owners face unique challenges as they look to exporting. But let me share a tip with you on how to overcome those challenges. In early 2012, the State Department asked me to write an article about women energizing world economies. 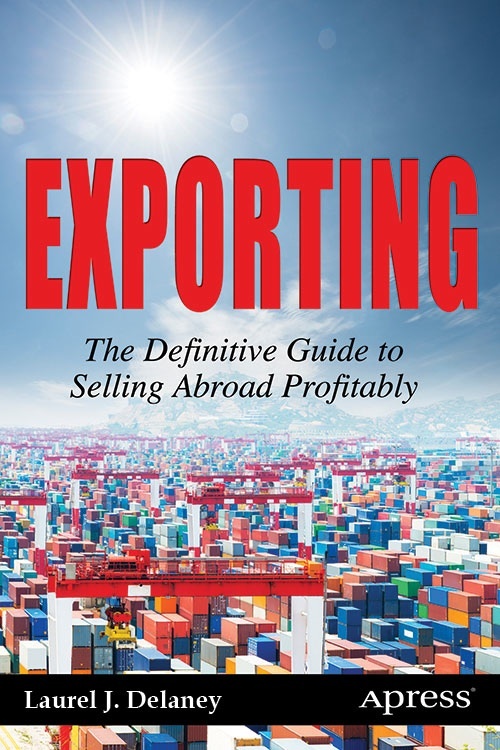 Plan in advance and register to participate in Laurel Delaney’s export webinar taking place on September 18, 2014 at 12 p.m. ET/9:00 a.m. PT. The webinar is hosted by Women Impacting Public Policy (WIPP). WIPP is on the forefront of giving women-owned small businesses the tools and access necessary to be a part of the ever-expanding global economy. Today we are featuring a practical article from former TV host Jaeny Baik on 10 tips for creating compelling video blogging for your business. Video-blogging is a great global marketing tool for websites because people the world over have a voracious appetite for videos. The use of mobile phones is used for a whole lot of purposes including internet surfing and online buying and selling. Over the last few years the striking development in communication technology has made it possible for each and everyone to make use of mobile phones. Is this for real? It’s hard to say because one cannot shake this upsetting article about the abusive treatment of women in Pakistan published by The Atlantic. Regardless, the Trade Development Authority of Pakistan (TDAP) is organizing a large exhibition WEXNET 2014 for the promotion of business women of the country. Photo: Rogers Park neighborhood of Chicago, Illinois near Pratt Pier.